recovery » Developer Team :: Best choice for developers! SvCom is an integrated package of classes and tools for development of service applications and use of NT Security framework. 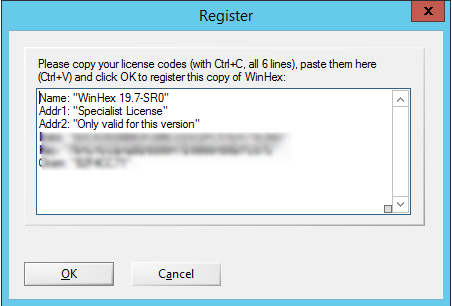 Currently SvCom components work with all Delphi versions under all flavors of Windows. 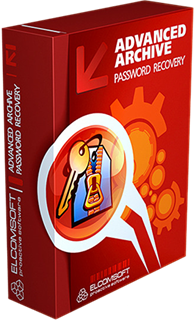 Windows Password Recovery is a complex software application designed to help you retrieve passwords from PC user accounts. 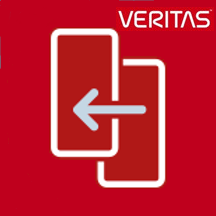 It relies on multiple modes of operation, customizable settings, reports, statistics, and handy tools. 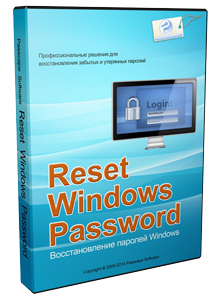 It is mainly geared toward professional users. 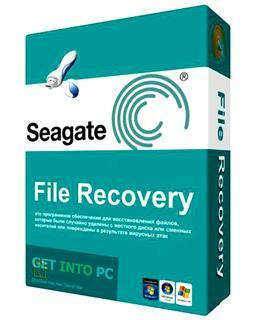 Fixing all Windows boot and crash problems including booting failure, virus affections,blue/black screen, and more. 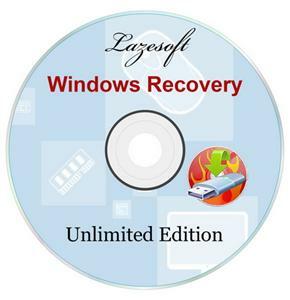 Lazesoft Windows Recovery offers home users and businesses complete solutions to fix boot problem, retrieve valuable files, Undelete Partition, etc. 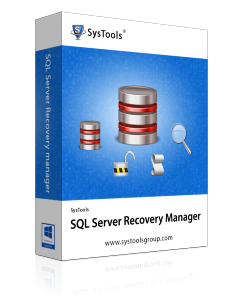 With easy to use interfaces, you can using Lazesoft Windows Recovery to correct boot problems by yourself avoided reinstall your Windows. No technical background is required. 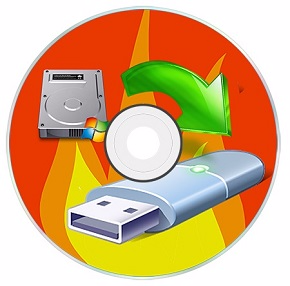 You can use Lazesoft Windows Recovery backuping your entire Windows system or disk before repair. The most fix operation just need one click and the operation is undoable. If you donot satisfied the fix result, you can just undo it. 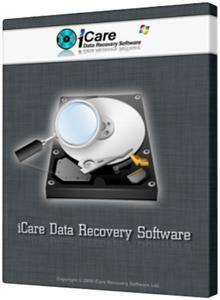 Lazesoft Data Recovery is an easy to use and powerful data recovery software.Lazesoft Data Recovery offers home users and businesses complete solutions for recovering deleted or lost files due to the reformatting or corruption of a hard drive, virus or Trojan infection, unexpected system shutdown or software failure.